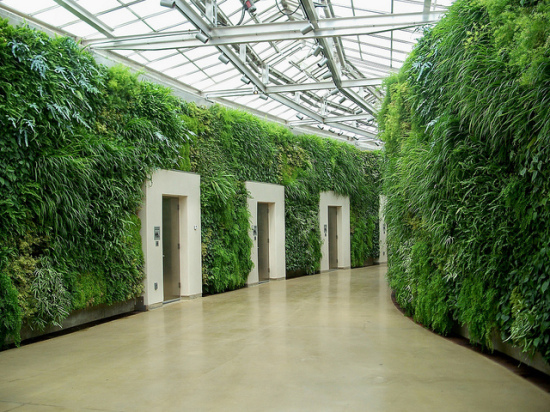 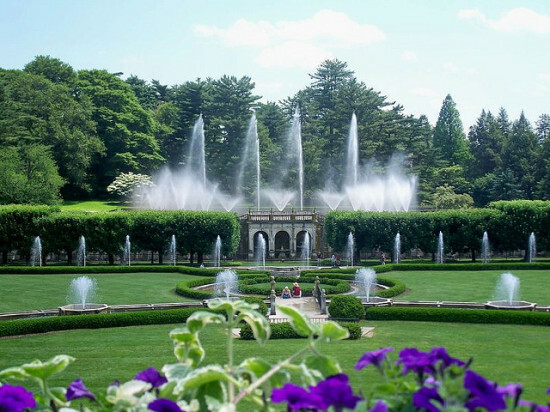 The picturesque Longwood Gardens outside of Wilmington, Delaware has announced a $90 million plan to revitalize its 83-year-old fountain garden. 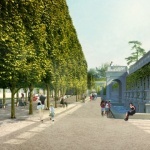 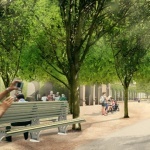 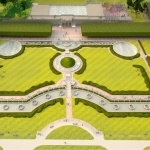 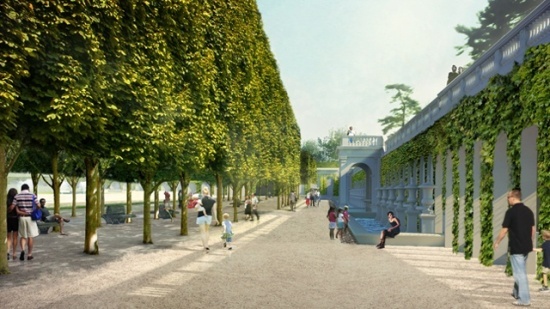 The expensive undertaking will include replacing the fountain’s aging electric and plumbing infrastructure, restoring limestone reliefs, installing new plantings and pathways, and improving guest access to the garden. 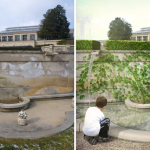 The historic renovation is being led by Beyer Blinder Belle with West 8 overseeing the garden’s public space design. 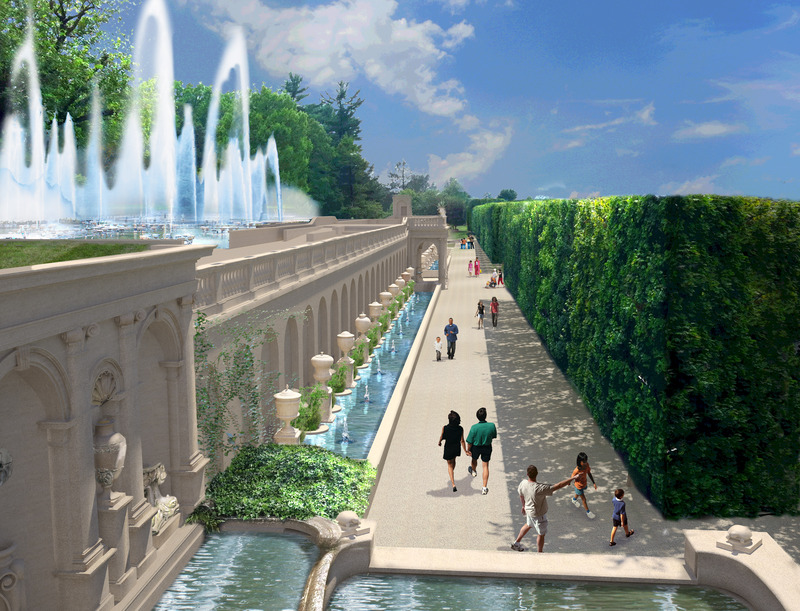 When it reopens in 2017, the refurbished five-acre Fountain Garden will have a new system of water jets to create a more dynamic water choreography—think the Bellagio. These new jets won’t just be agile, they will be powerful, capable of pushing water 175 feet high—topping the current system by 45 feet. 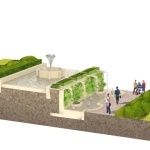 There will also be a colorful LED lighting system to highlight all of the fountain’s new tricks. 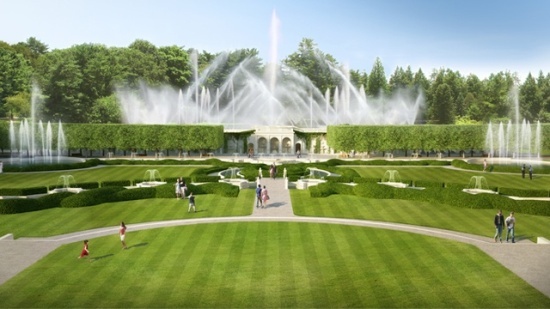 Fluidity Design Consultants is behind the fountain’s revamp. 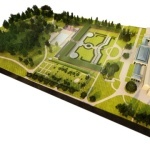 Groundbreaking is expected to start in mid-October.